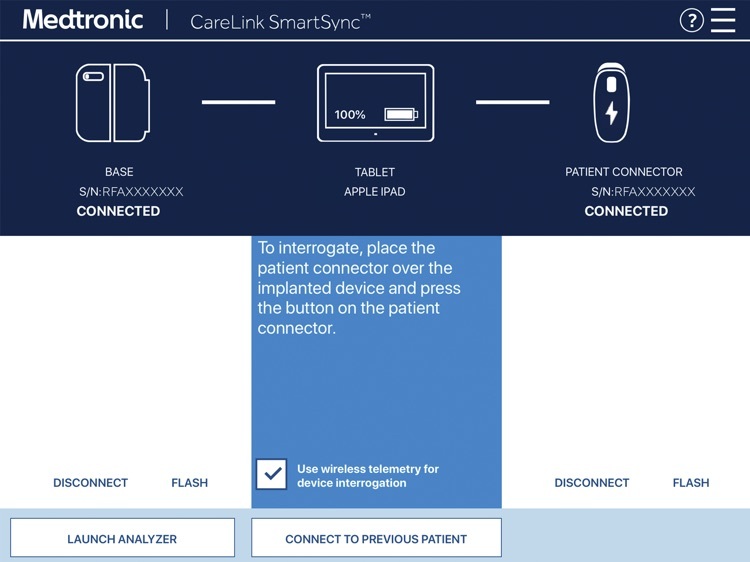 CareLink SmartSync™ US by Medtronic, Inc. 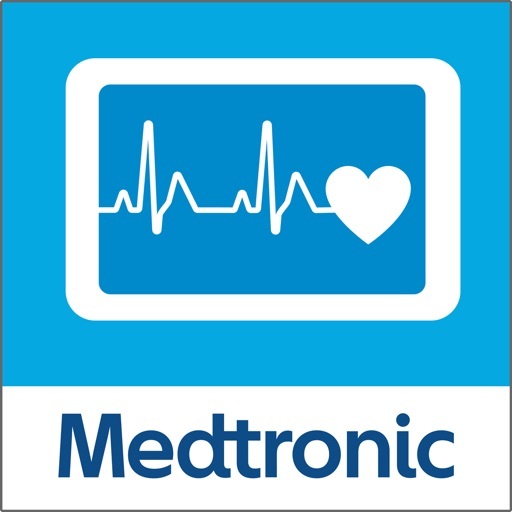 Welcome to the new Medtronic Programmer and Pacing System Analyzer (PSA), CareLink SmartSync™ Device Manager. 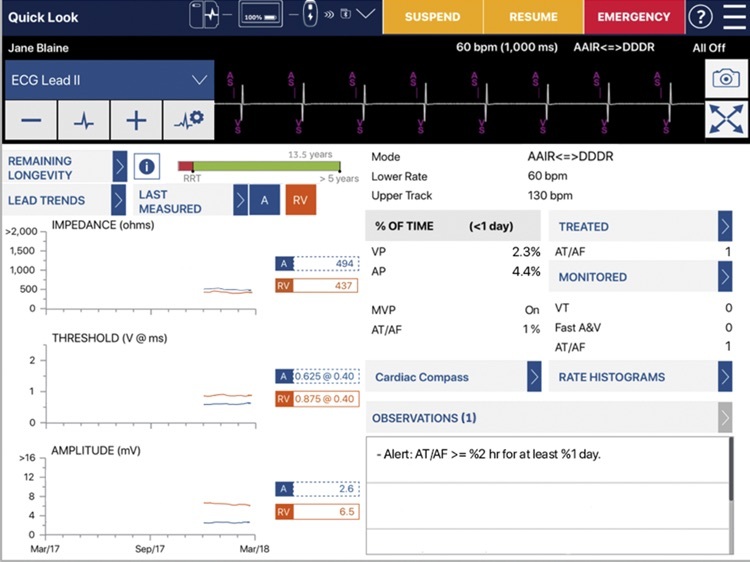 The system is comprised of a downloadable app running on an Apple iPad®,* patient connector, Model 24967 and base, Model 24970A. 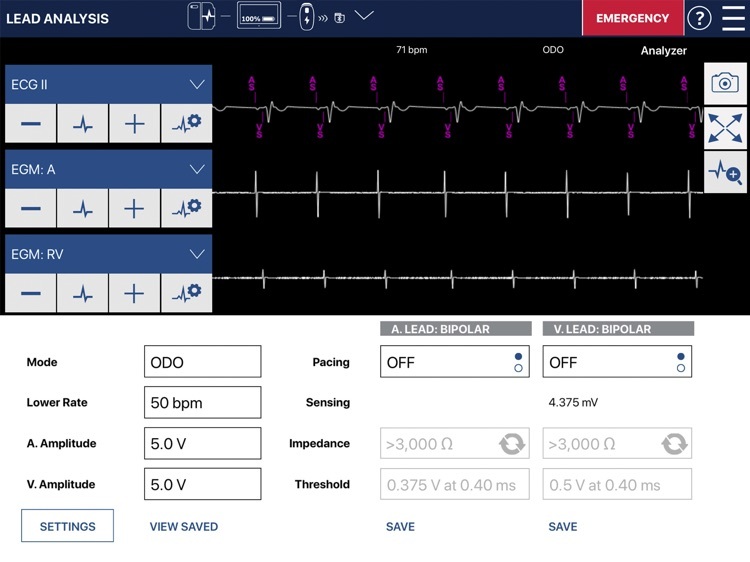 The revolutionary portability puts the power of the CareLink™ 2090 programmer in the palm of your hand, giving clinicians the freedom to move and engage like never before. 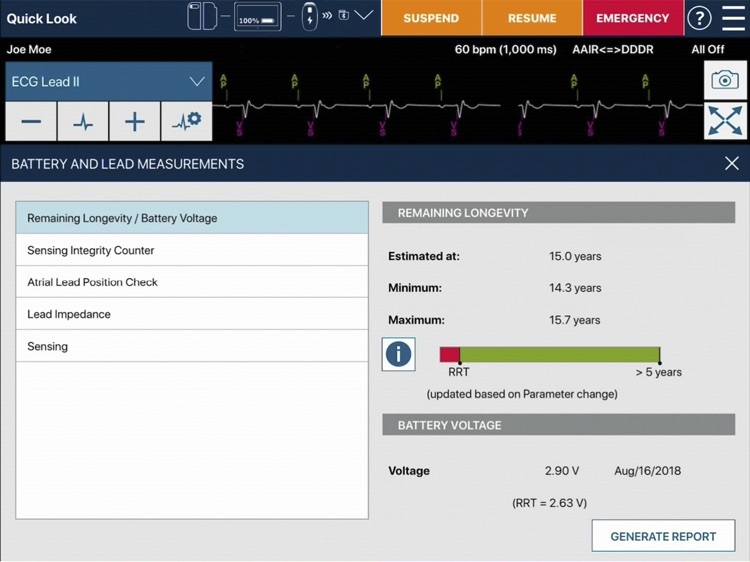 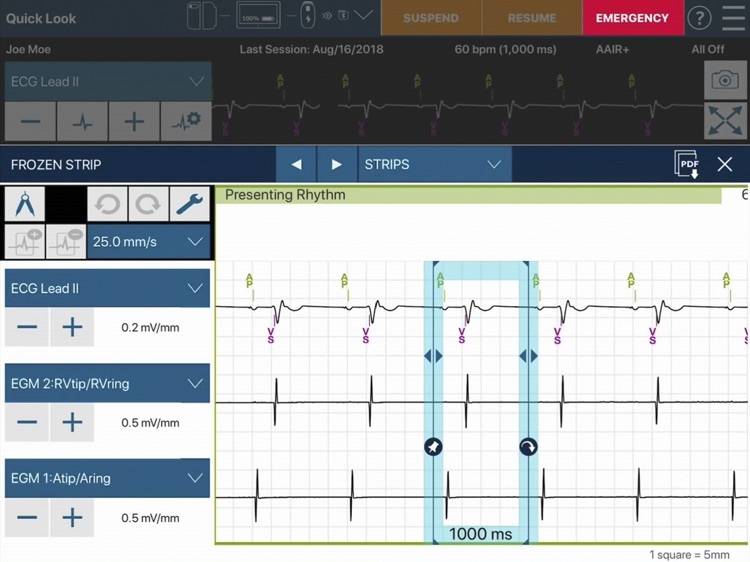 The intuitive design provides the same proven, trusted Medtronic programming experience, now on an Apple iPad. 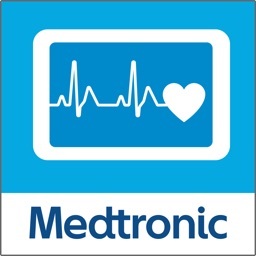 * For tablet specifications, please consult www.medtronic.com/manuals. 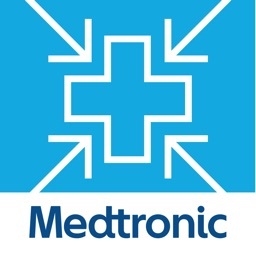 † For device compatibility, please consult www.medtronic.com/manuals.